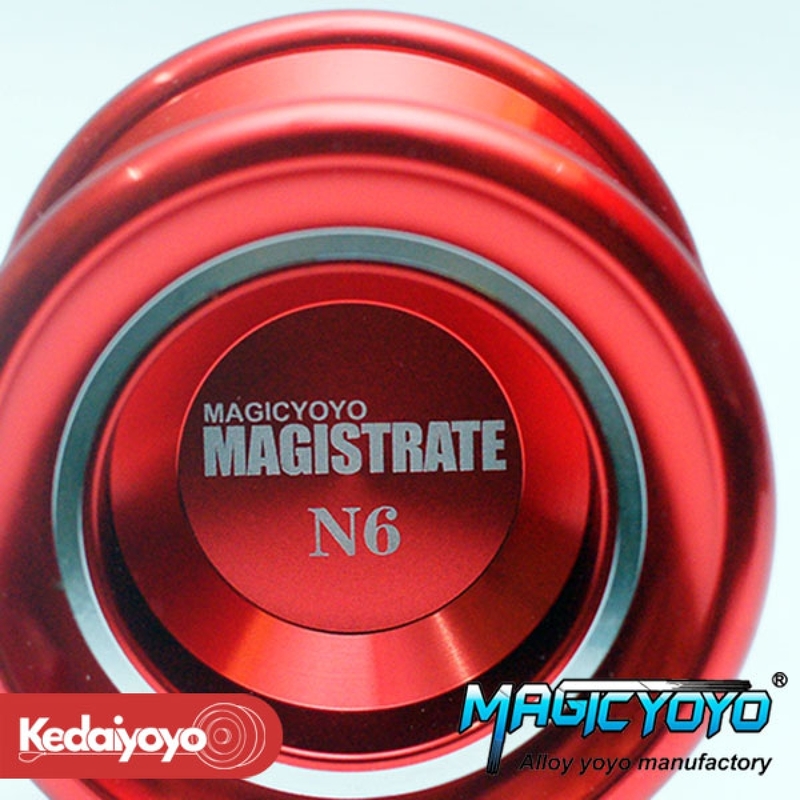 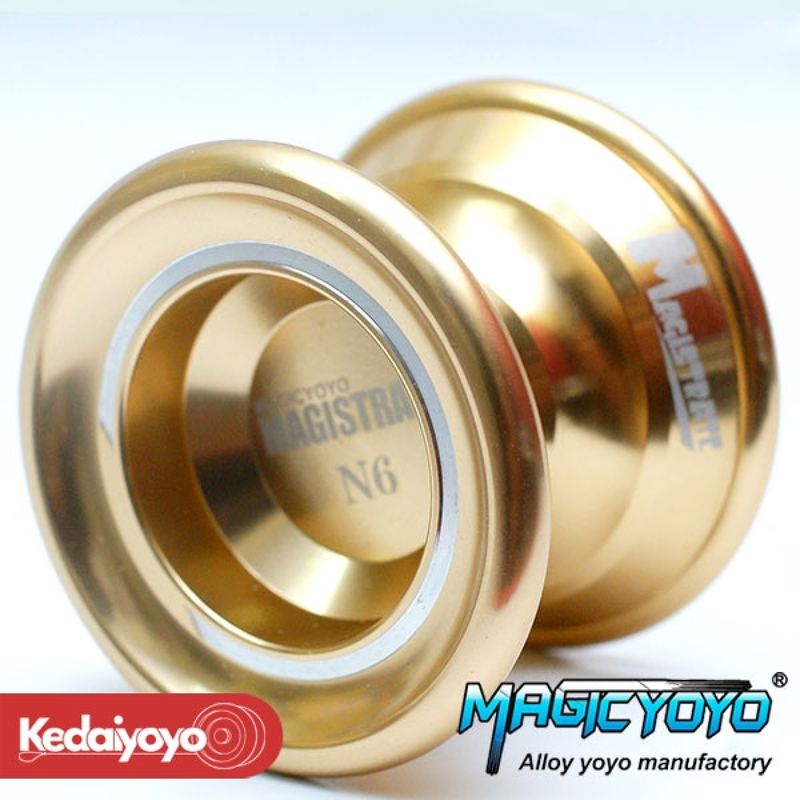 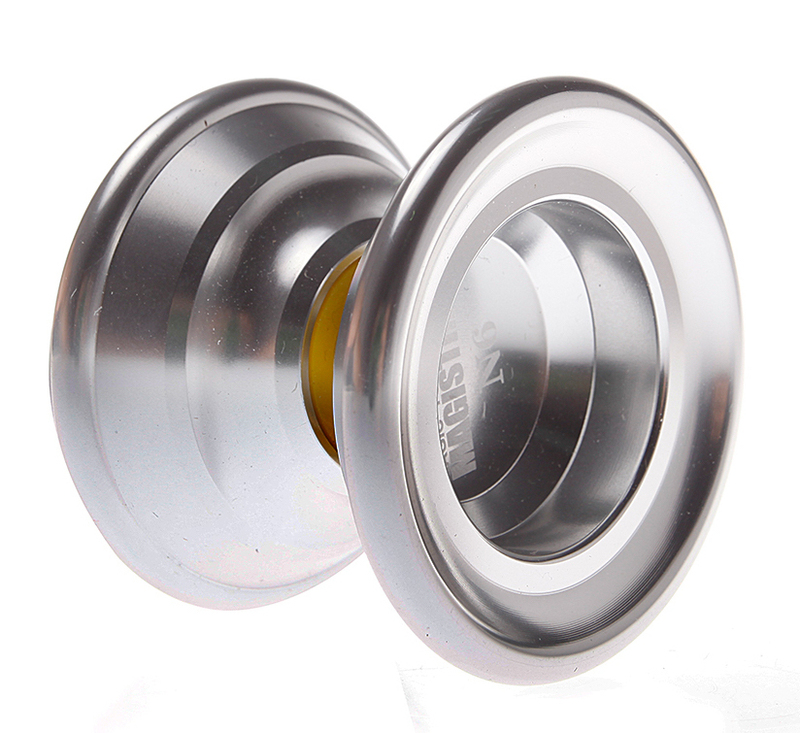 The Magic N6 Magistrate is a high performance yo-yo, with a nice, wide gap that is a new favorite for many players. Featuring long spin time and precision construction for smooth speedy tricks, the Magistrate is a great aluminum player at a nice price. It features a standard concave bearing, and silicone response. This is an unresponsive yo-yo, a BIND is required to bring the yo-yo back up. 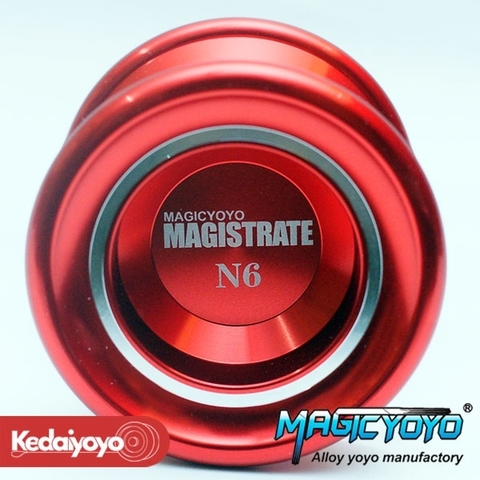 This is a beginner Unresponsive yo-yo, you must learn how to BIND to bring the yo-yo up.